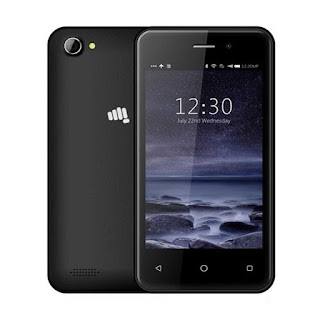 The Micromax Bolt Q3001 is a dual-SIM (GSM+GSM) smartphone and is based on AndroidMarshmallow out-of-the-box. The smartphone sports a 4-inch TFT display with a colour depth of 16.7 million colours. The Bolt Q3001 is powered by a 1.2GHz Spreadtrum SC773 quad-core processor, paired with 4GB of RAM.